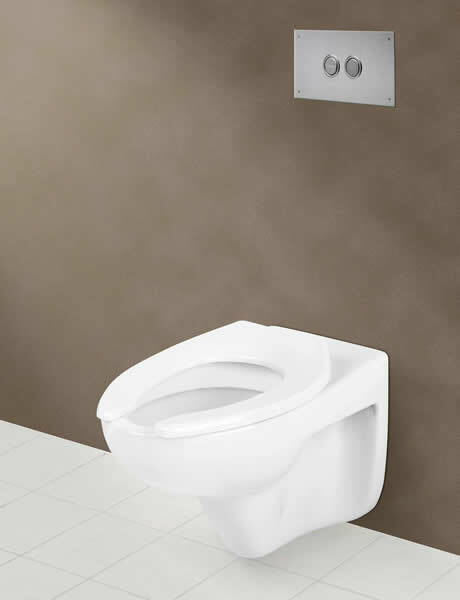 The Walvit™ Wall Hung Elongated Toilet by Caroma™ adds classic style and water conservation to any bathroom. This model is available in standard height (16”) and adjustable to Easy Height (17”). Combining a Walvit water-conserving toilet with a coordinating Caroma sink saves money while preserving the world's most valuable resource - water. View Walvit™ Wall Hung Elongated Toilet specifications. 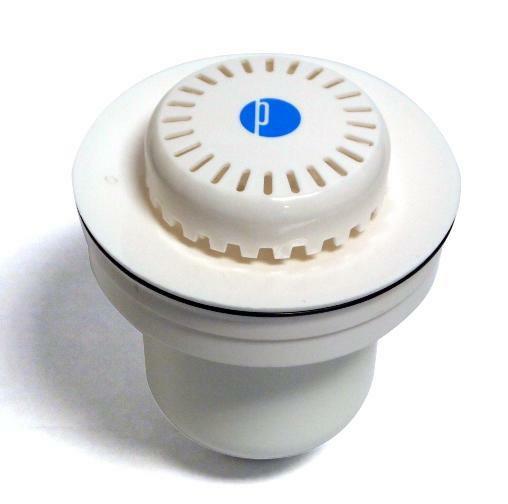 Also available in Round Front Plus (standard height).